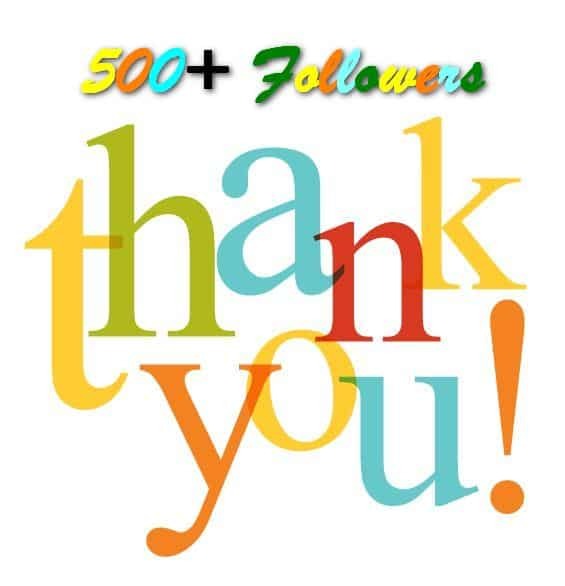 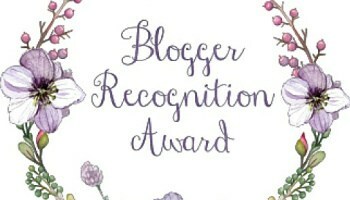 Believe it or not, but I was nominated by Sílvia from The Happiest Pixel, for my 5th Blogger Recognition Award. 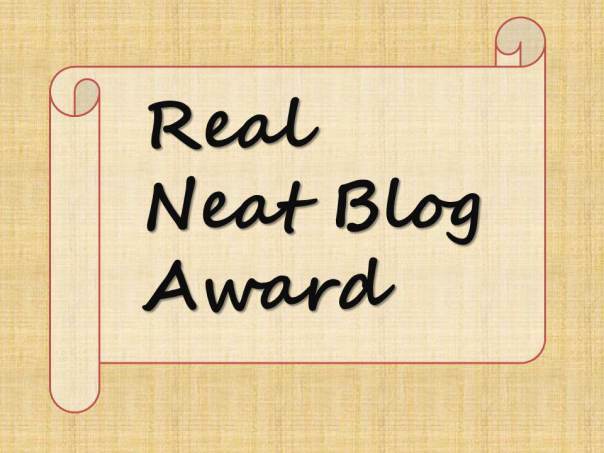 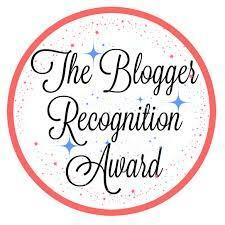 I am totally blown away by Priya nominating me for my 4th Blogger Recognition Award!! 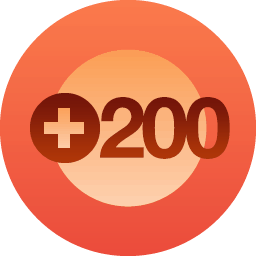 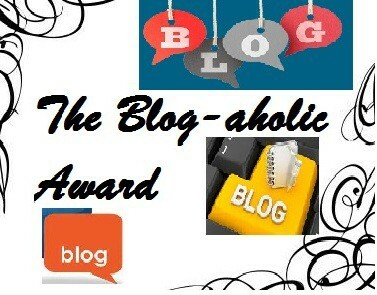 What is The Blog-aholic Award? 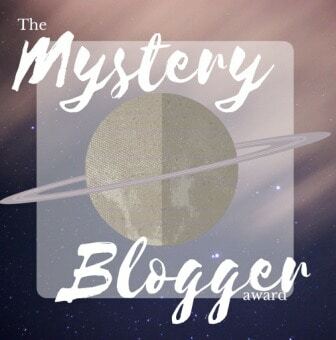 Thank you to themusesemporium for nominating me fot this award. 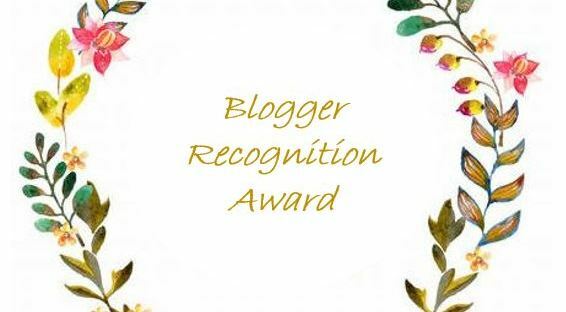 Thanks to Miriam from The Showers of Blessing for this nomination.